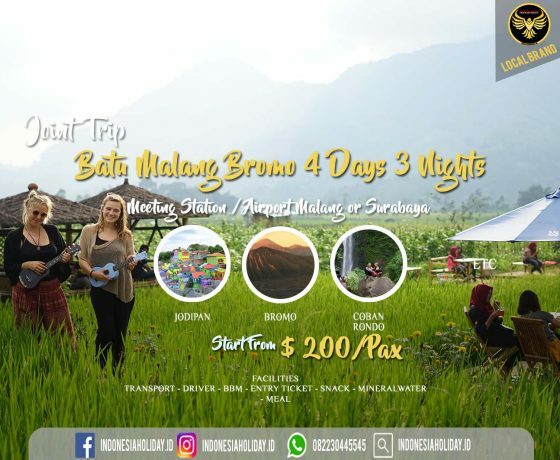 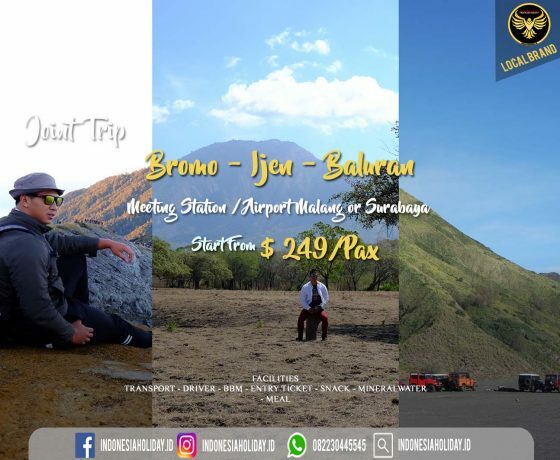 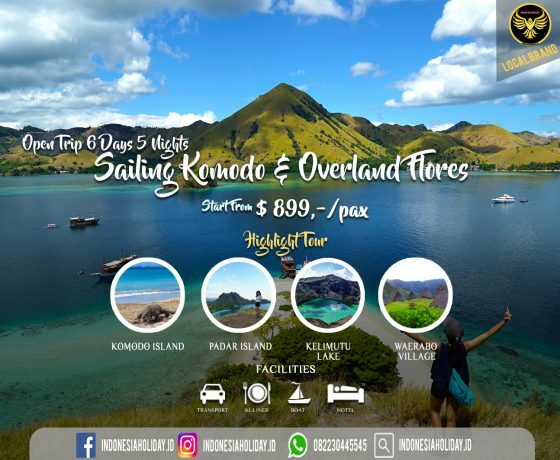 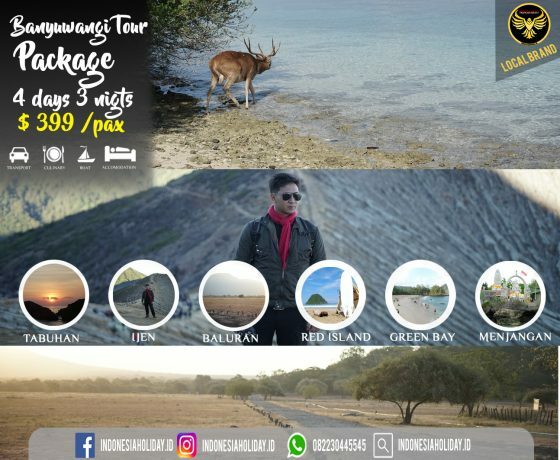 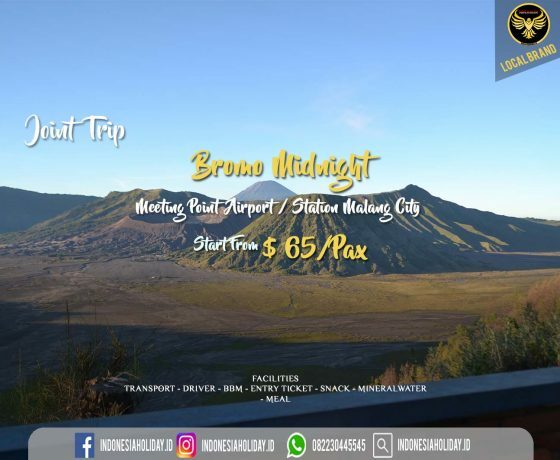 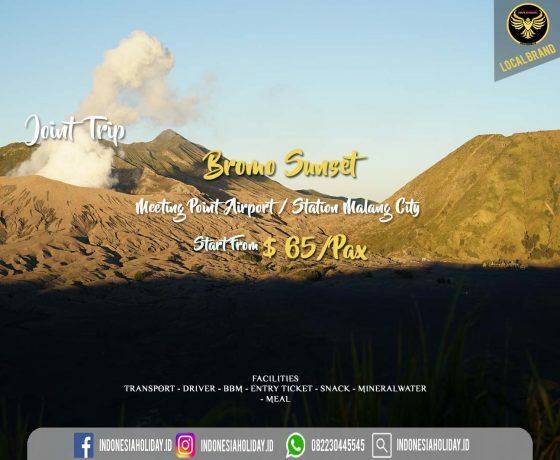 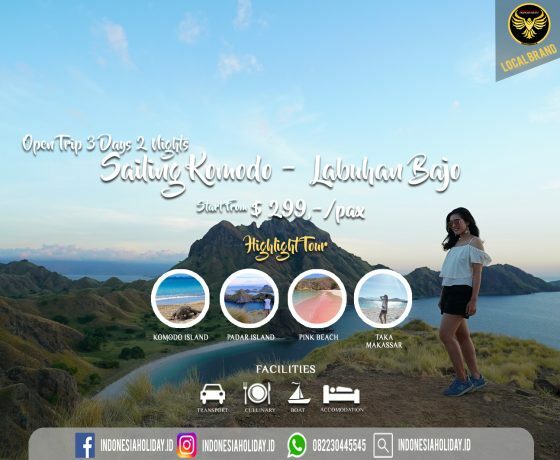 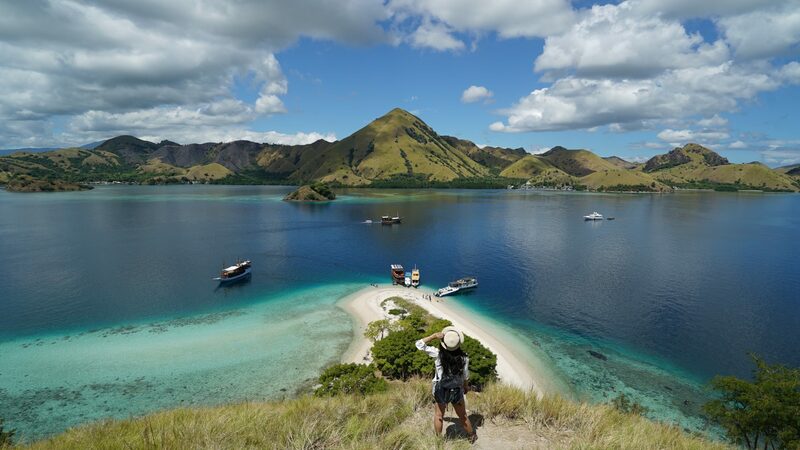 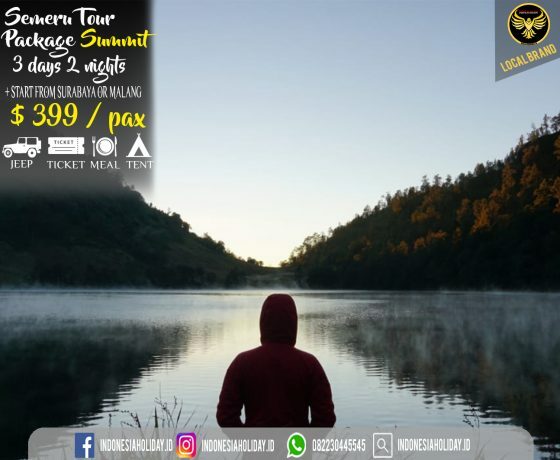 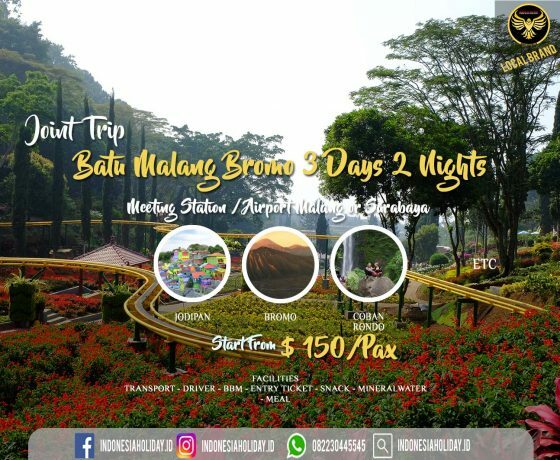 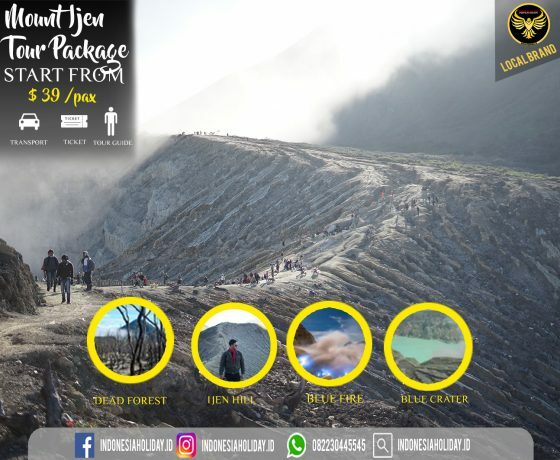 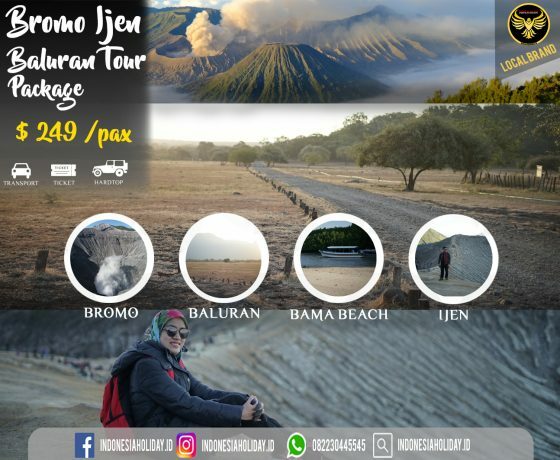 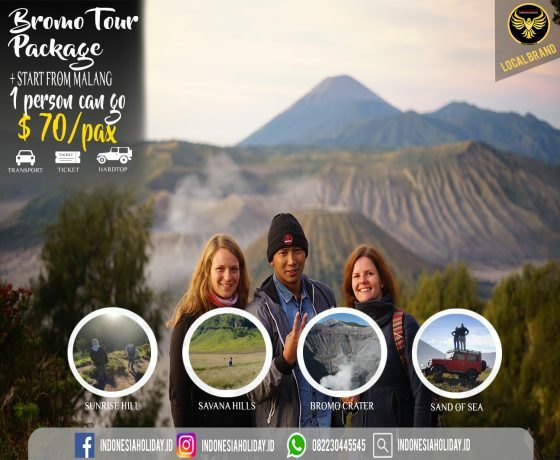 We Provide Indonesia Tour Packages for your holiday in Indonesia for instance Yogyakarta, Bangka Belitung, East Java, Batu Malang, Bromo Mountain, Ijen Mountain, Banyuwangi, Bali, Nusa Penida Island, Lombok, Komodo, Flores, Sumba & Raja Ampat that can adjust with your budget. 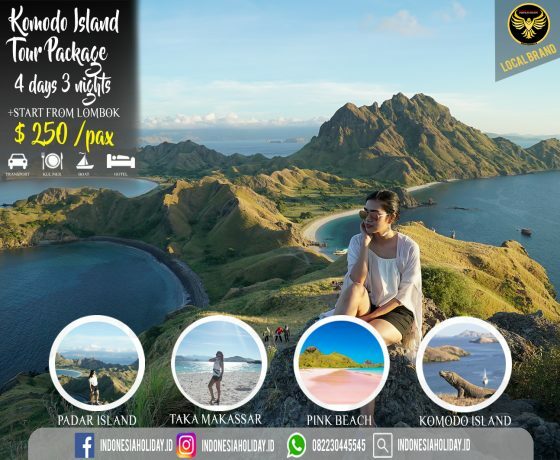 As a Local Brand we provide the best tourist destination for our customers for instance Bali, Yogyakarta, Batu, Banyuwangi, Lombok Island, Komodo, Flores, Sumba, Raja Ampat, Belitung, Toraja, Derawan, Nusa Penida. 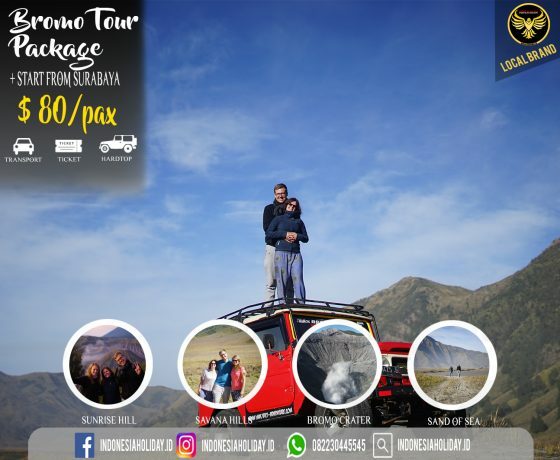 We have given the best services for 500.000 domestic and foreign tourist that used our services since 2015.  Our customer give 5 stars review for indonesiaholiday.id services during their trip. 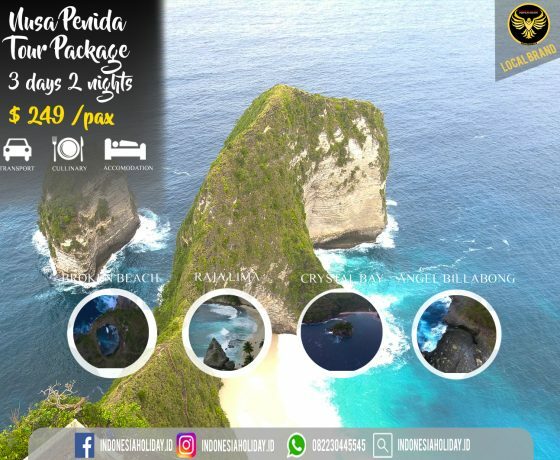 We Offer The Best Services For Your Holiday in Indonesia. 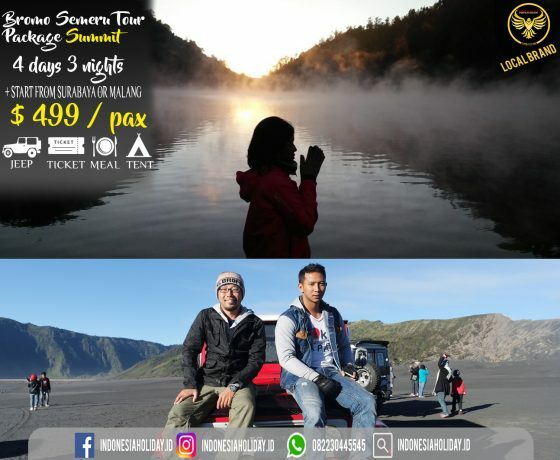 We Have Professional Tour Guide and Tour Planner who have advanced skills in Tourism Industry such as Photography, Safety Driving, Friendly, Communicative and deep knowledge about Indonesia Tourism.